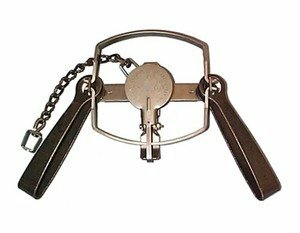 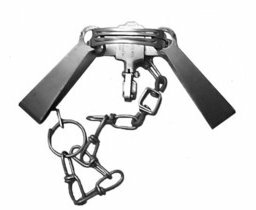 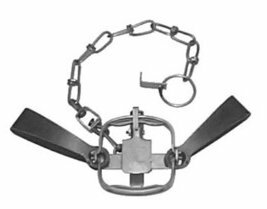 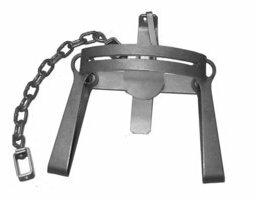 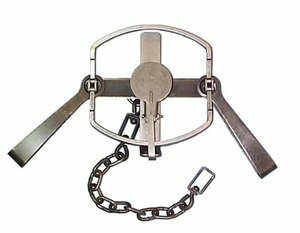 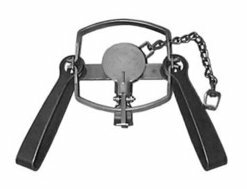 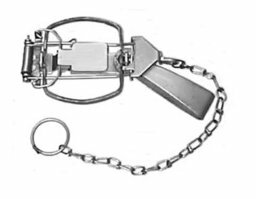 SCM recommends using Trap Setters for #3 and #4 Long Spring, especially the first couples of times. 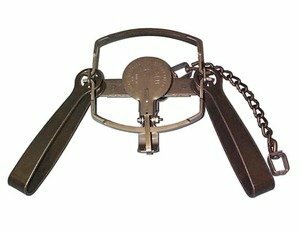 This aids in helping the springs break down properly over the base. 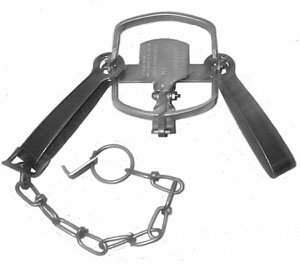 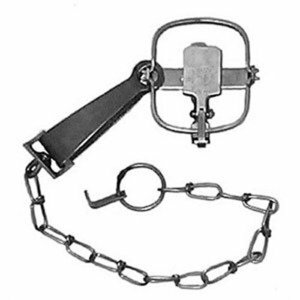 If the trap is broken down improperly damage to the base and jaws may result.